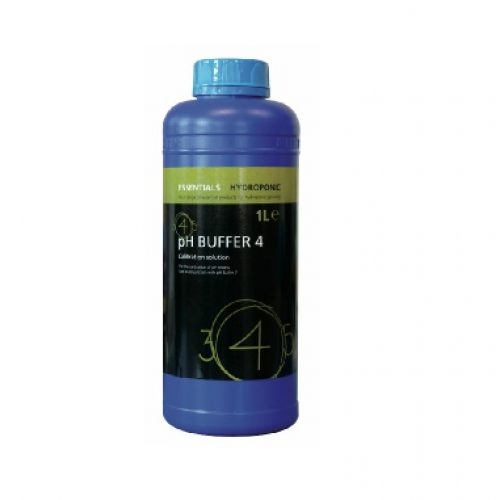 Essentials pH buffers are a known solution of a certain pH value designed to test the accuracy of pH meters used to measure the pH of a nutrient solution. It is important to realise that unless you calibrate your pH meters with Essentials Buffer 4 and 7 at regular intervals the accuracy of the pH readings will be doubtful. Serious loss of crop performance may result, which if allowed to continue can also result in damage to the plants. Plantit Digital PH Meter The PLANTIT Digital PH Meter is reliable and easy to use. Small and li..